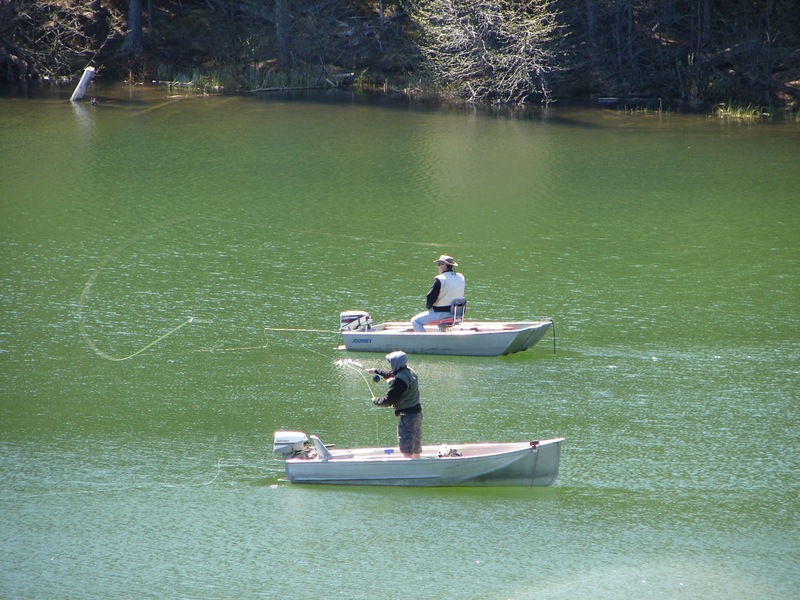 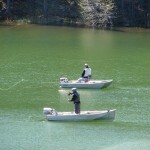 Popular activities include hiking, cycling, wildlife viewing and fishing. 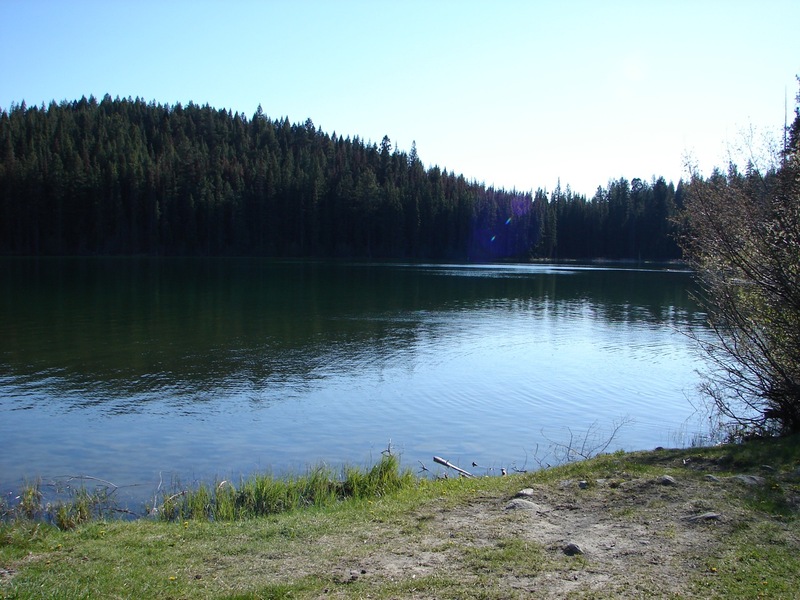 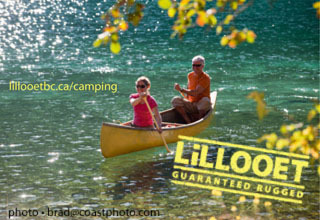 Camping is available at Lac le Jeune Provincial Park 2 km west. 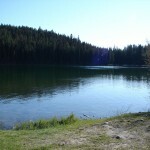 7 km from the Coquihalla Highway on Hwy 5, 37 km south of Kamloops.